Which House is your favorite? 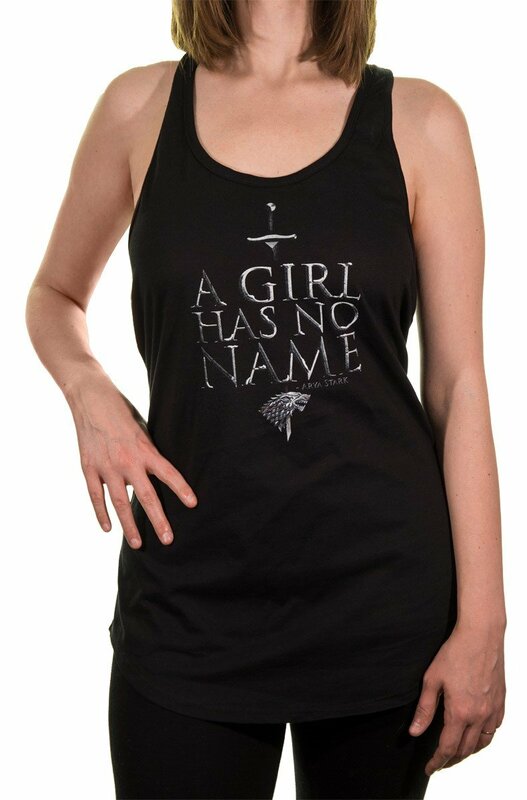 Choose from these Game of Thrones tanks! Flowy A-line style is super flattering on all body shapes. Modern racerback style and longer cut makes this great as a tank top or cover up. 100% cotton means this will be the comfiest tank top you’ve ever owned! Pairs Great With Swimwear, Shorts, and Leggings!